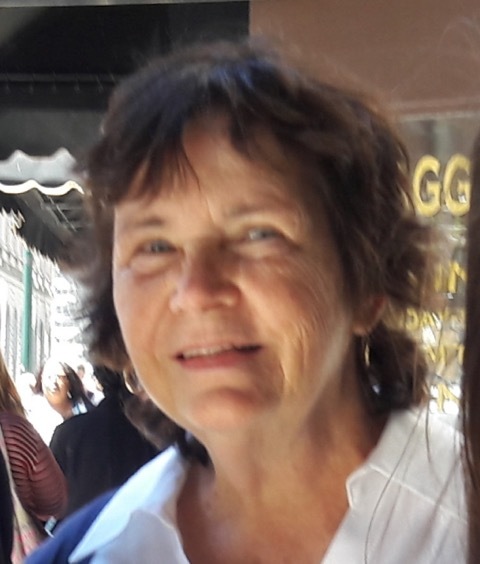 Liz Quigley is currently a member of the Poetry Critique Group, Manayunk Roxborough Art Center and for three years was a member of the Center City Poets. As a member she has read at multiple venues in the Philadelphia area. Her poems have been published in Philadelphia Poets, The Schuylkill Valley Journal, Philadelphia Stories, The Cathedral Village Journal, and the Fox Chase Review. Richard Lord has lived in Philadelphia, the Greater Boston area, London, Frankfurt (Germany), Rome, and Singapore. Most of his 20 books are non-fiction works about Germany, but they also include two chapbooks of poetry – Rehearsing The Savage (Stone Soup Press, Boston) and Beyond Walls – Berlin Views (Amberse Pres, Frankfurt) – one novel (The Strangler’s Waltz) and three translations from German into English. Two of his short stories were adapted for Singapore television. Two of his stage plays were broadcast as radio plays by BBC World Service, the second of which (The Boys At City Hall …) was a BBC Highlight of the Month. Two of his plays won awards in Singapore and Australia. He edited and contributed stories to two anthologies of crime fiction (Crime Scene Singapore and Crime Scene Asia). Gemelle John is a poet and educator currently based in Delaware. While at the University of Delaware she served as vice-president of the University’s Resident Student Organization, S.P.I.T (Stimulating, Prose, Ideas, and Theories). Through S.P.I.T. she has had the privilege to work with poets including Andrea Gibson, Clint Smith, and Alixa and Naima of “Climbing Poetree”. Her work has since been featured in Cleaver Magazine, Public Pool, and The News Journal (delawareonline.com). She is a 2018 Emerging Artist Fellow with the Delaware Division of the Arts. She currently works as a Spanish teacher in Wilmington and continues to write, publish, and perform poetry in the DMV area. An “open-mic” will follow the featured poets’ readings, so bring five minutes of poetry to read (not your epic, please). Light refreshments. Admission is free, $5.00 donation encouraged.